Want to spend one week in Tunisia? Tunisia is one of the favorite destinations of French! 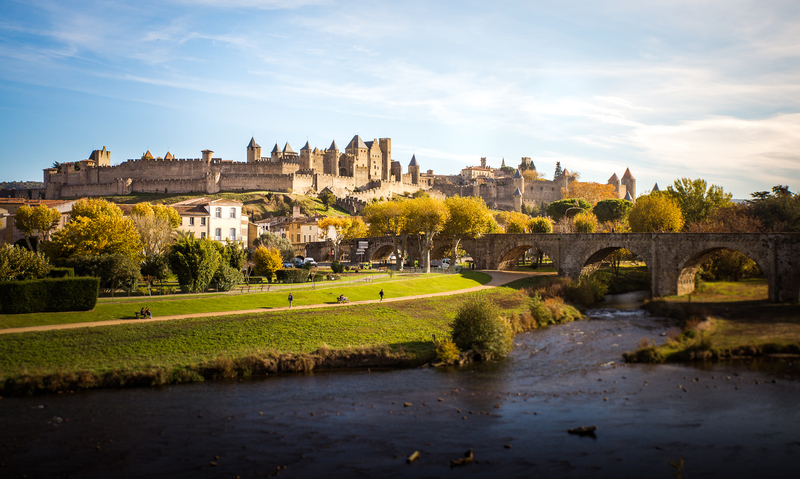 And for good reason … Dream beaches, architectural treasures, a wild and wonderful nature at the same time, exceptional gastronomy, all in a French speaking country. 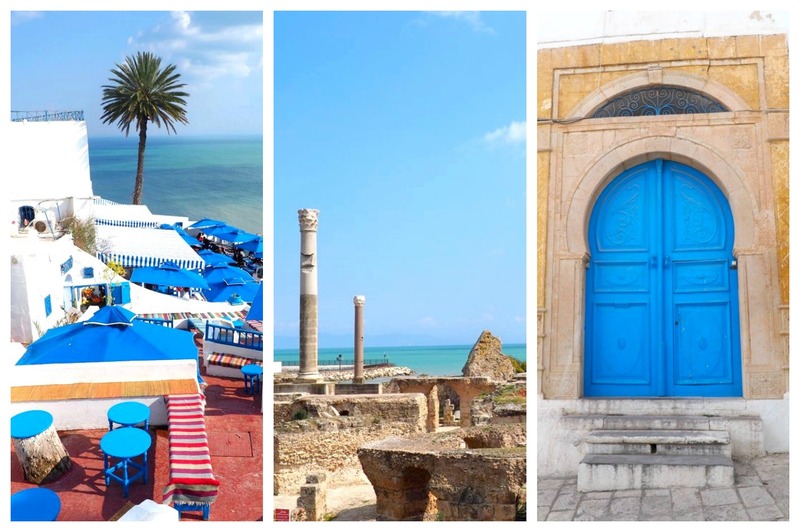 If you have decided to visit Tunisia, we invite you to follow our recommendations for a one week itinerary of Tunis! 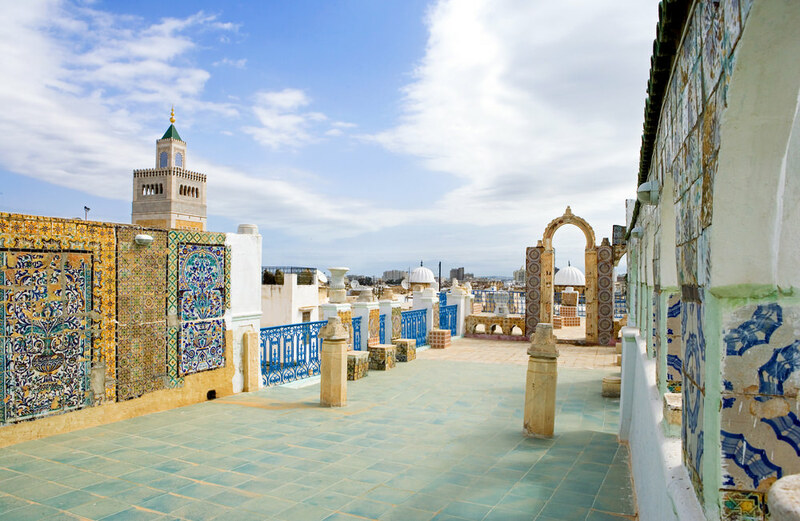 You will certainly arrive in Tunisia by its capital, Tunis. 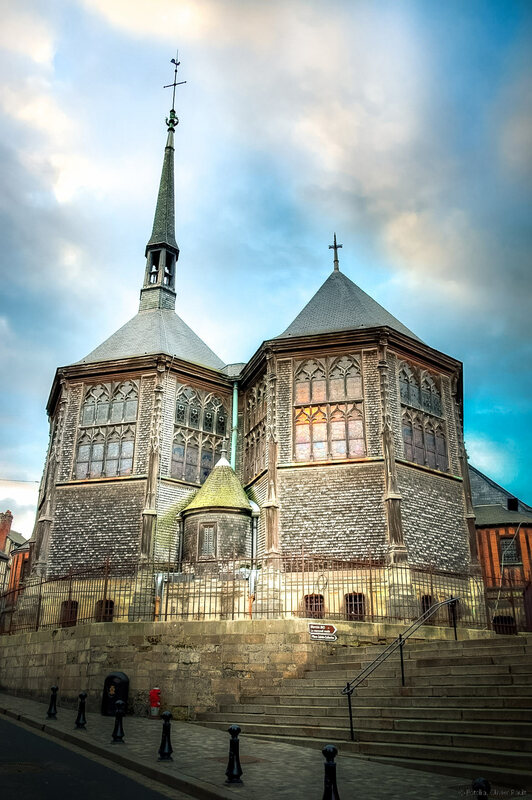 Take the opportunity to discover this charming city mixing traditions and modernity. 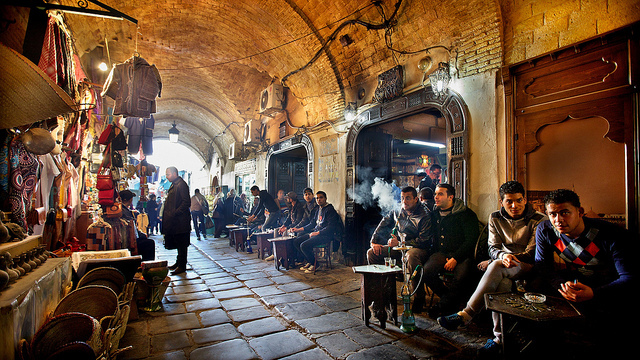 It is in the medina that you can observe the historic heart of the city, its souks, mosques and Arab-Muslim architecture of great beauty. 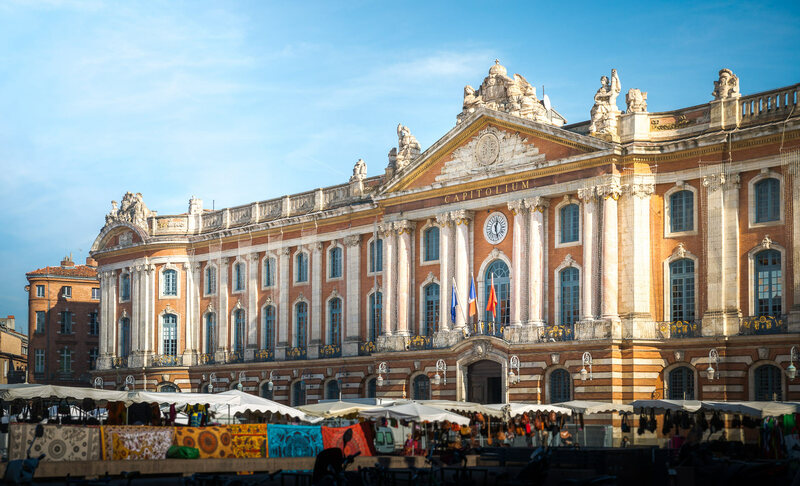 Starting from the Bourguiba Avenue , east of the medina, you will discover the modern city with its cafes, shops, and buildings in the European. If you like museums, do not miss the Bardo Museum , which has the most beautiful collection of antique mosaics in the world. Superb! 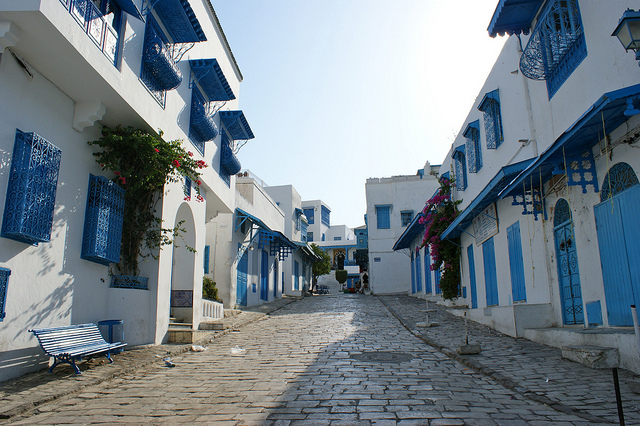 The next day, take the road towards Sidi-Bou-Saïd , this charming little village located 22km from Tunis. 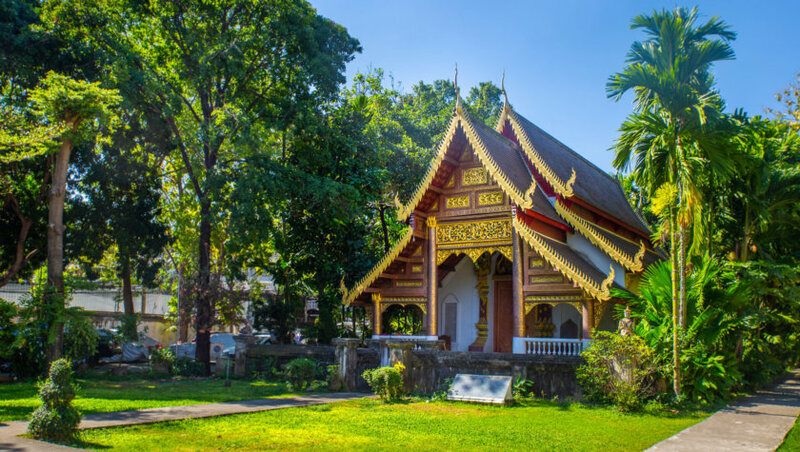 Known for its beautiful white and blue colors reminiscent of Greece, the village is now very touristy but continues to keep its nonchalance and charm that once attracted writers and other artists such as Colette and Simone de Beauvoir. 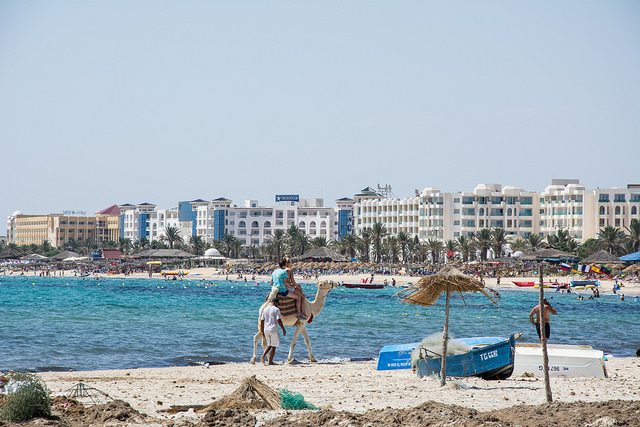 On this third day, go to Sousse, the “Pearl of the Sahel” where you can enjoy beautiful sandy beaches. After a few hours of relaxation on the beach you may want to discover the city center of Sousse and its ramparts, its citadel and its beautiful mosques, and its marina, Port El Kantaoui, ideal for a drink and taste the Local specialties. The next day, take the road towards Kairouan, fifty kilometers from Sousse. 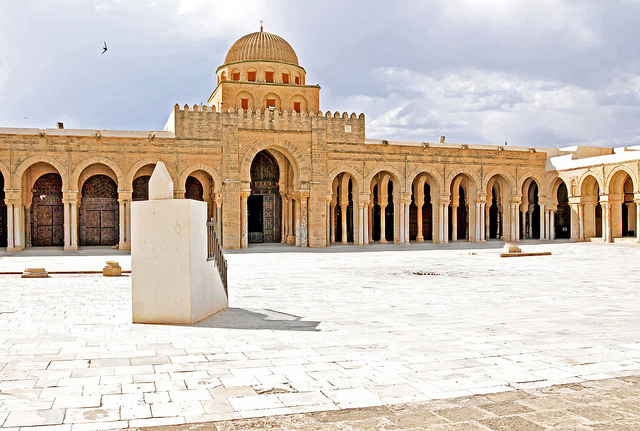 First holy city of the Maghreb, Kairouan has an important historical and architectural heritage such as the Great Mosque Sidi Oqba , the mosque of the Three Gates , the m osqué Barbier , the mausoleum Sidi Abid el Ghariani or the ramparts. 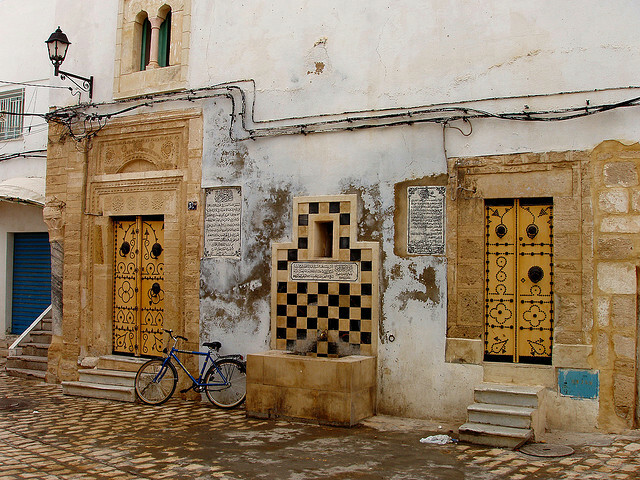 The old city of Kairouan is also listed as a World Heritage Site by UNESCO. 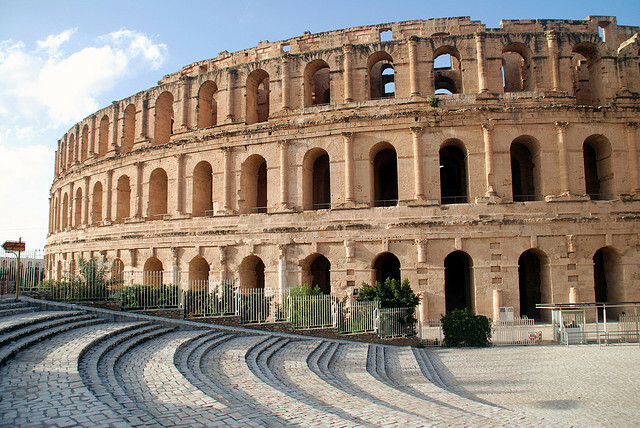 Located at the gateway to the Sahel region, El-Jem is famous for its Roman amphitheater that can accommodate between 27,000 and 30,000 spectators. The archaeological museum of the city also has important collections from the Roman villas of Thysdrus and including beautiful mosaics. A must for history lovers! Enjoy your sixth day in Tunisia to discover the famous seaside resort of Hammamet where you can relax under the Tunisian sun! It is also the ideal place to discover the charm of the hammam and care with orange blossom. If you have time, go to Nabeul, the Mecca of Tunisian crafts and discover the ceramics and mats that made the success of the village. I recommend you to read our article for one day itinerary in Hammamet. Finish your week by returning to the capital from where you will take your plane. 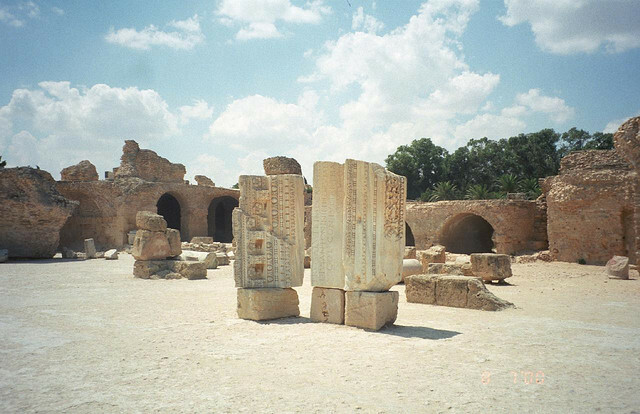 You can take the opportunity to visit what you did not have time to see such as the fabulous archaeological site of Carthage . Immerse yourself in the history of Antiquity in what was the capital of the Roman province of Africa. 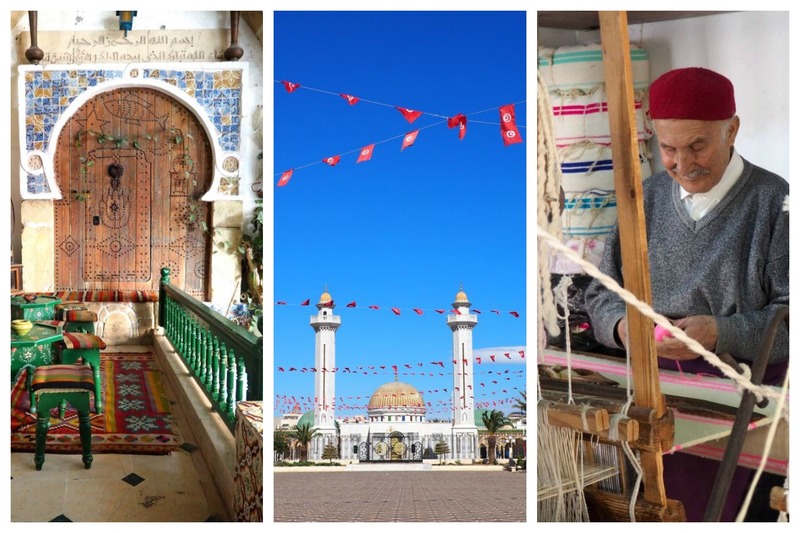 All our itineraries and tips for travelling Tunisia is Here. Do you have other suggestions for visiting to Tunisia? Share them with us in the comments!